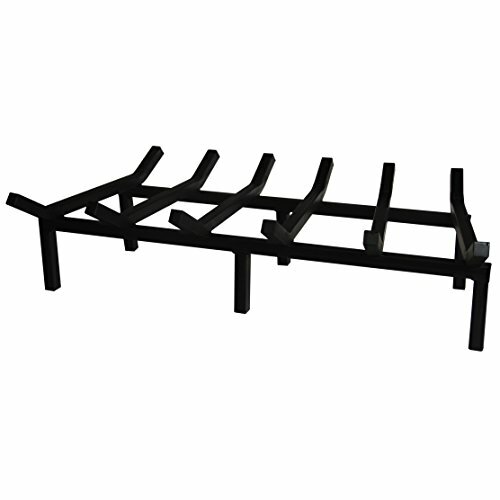 These steel grates are built from super heavy duty 3/4 inch thick solid square bar steel for added durability. Stove and fireplace grates lift firewood up off the bottom of the stove to improve airflow to the fire. These grates are tapered to fit most fireplaces. Their all-steel construction is designed to outperform their low quality cast-iron counterparts. Proudly Made in the USA.